America cultivates best what Germany brought forth. Goths. Vandals. Franks. Lombards. Angles. Saxons. Swedes. Danes. Germanic tribes that succumbed to the expansion of the Roman Empire. In a surprising historical turn, the people of what we today call Germany went from being receivers of the Christian gospel during the Middle Ages, to being its keeper and champion during the days of the Protestant Reformation. Modern Germany has been a story of both tragedy and glory: The unforgettable miseries of the Thirty Years War, the Napoleonic invasions, World War I, the Holocaust, World War II, the East/West divide and regular economic trials in the Eurozone have made Germany and its people a community of realists. But, the glorious days of the German Empire, her role in the rise of the European Union, the reunification of East and West Germany, and a season of economic growth and strength this century see Germany positioned as a strong global player with a very positive future. 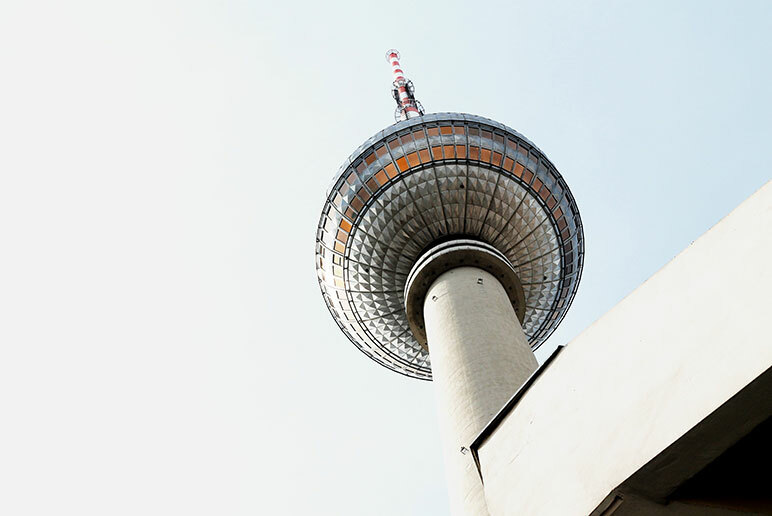 With PHōS, we will take you back into Germany’s history, as well as introduce you to the beauty of contemporary Germany. You will be centered in the historic city of Wittenberg, home of Martin Luther and the Protestant Reformation. But you will do so much more than travel and study! You will also work side-by-side with ministry leaders in the area to help build the local church, and bolster the efforts of gospel proclamation. The vast majority of Germans no longer embrace orthodox Christianity today, so it is vital that a new reformation take place in Germany! While in Germany, you don’t have to wear lederhosen, drive a BMW down the Autobahn, hang out in castles, go to Bundasliga matches, gorge yourself on pretzels and bratwurst, and take a selfie by the remnants of the Berlin Wall. But you might want to! Germany is an amazing place, and you’ll never grow tired of living and learning there during your PHōS semester! The academic program consists of intensive courses taught by highly-qualified teachers, all of whom are vetted and approved by the program’s school of record, Concordia University Irvine (WSCUS). Courses are offered in Bible, theology, and the humanities. Click here to see the upcoming course offerings by term. 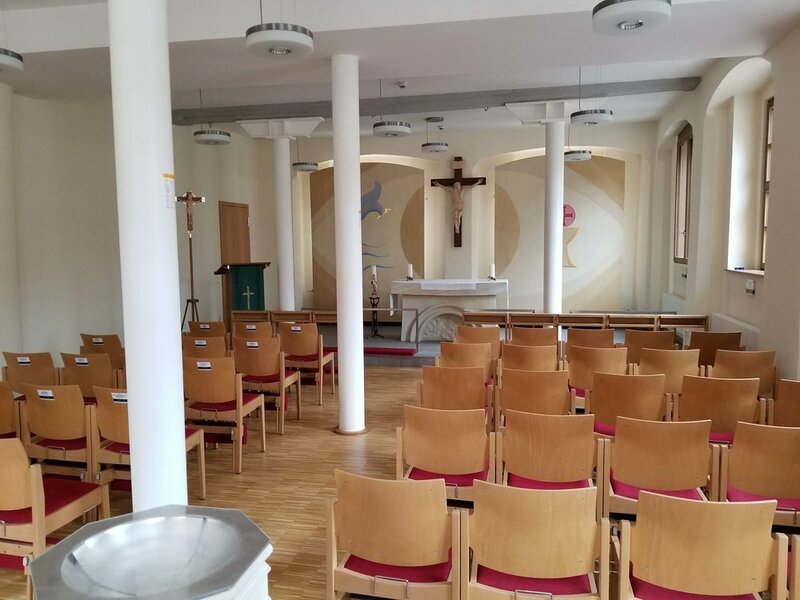 Students will stay in the newly refurbished rooms at the Old Latin School, directly adjacent to St. Mary’s City Church (Stadtkirche), the church where Martin Luther’s preaching was centered. Built in 1564 as the city school for boys, it has recently been purchased and renovated by the International Lutheran Society of Wittenberg. You will travel to the nearby cities of Berlin, Leipzig, Dresden, Munich, Neuschwanstein and Prague. 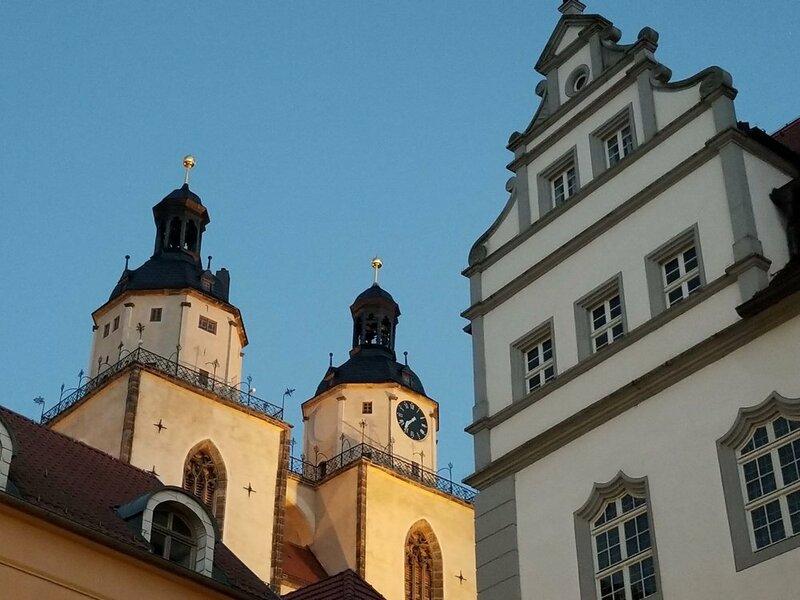 You will also visit cities that played an important role in the life of Martin Luther: Eisleben, Eisenach (Wartburg Castle), Mansfield and Erfurt. PHōS partners in Germany with the International Lutheran Society of Wittenberg, a ministry of the Lutheran Church Missouri Synod. The ILSW will host students, help coordinate ministry efforts in Wittenberg and surrounding cities, and will provide travel excursion opportunities for PHōS students throughout the term. SO...YOU WANT TO LEARN & SERVE IN Germany? Though you will be attending a PHōS program, you will ultimately be graduating from your home college or university. There are a number of extra costs associated with you studying abroad, including approving courses, transferring course credits, keeping you registered while you are abroad, and all of the duties of your school’s study abroad office. Because of these considerations, each school sets its own policies and pricing for study abroad. If you are studying with PHōS in order to gain credit toward a degree at your home school, please consult them about costs, course approvals, and the availability of financial aid. The prices you see listed are for students who study with PHōS directly. Without a prescribed association to a particular college or university. You know, I think I might want to go to Germany!